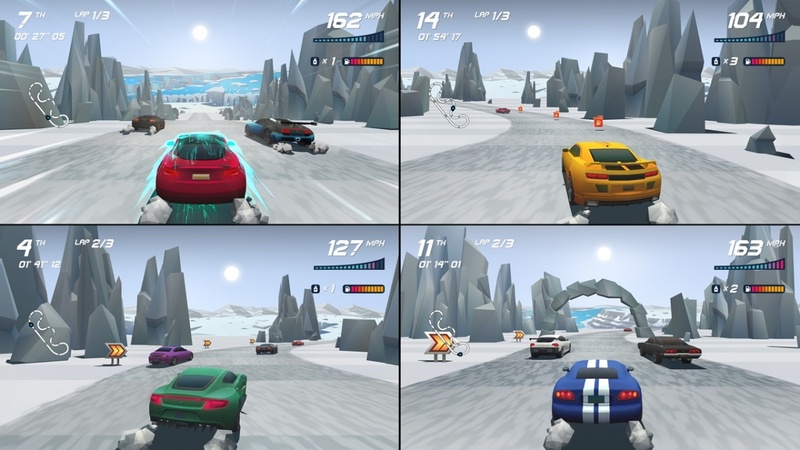 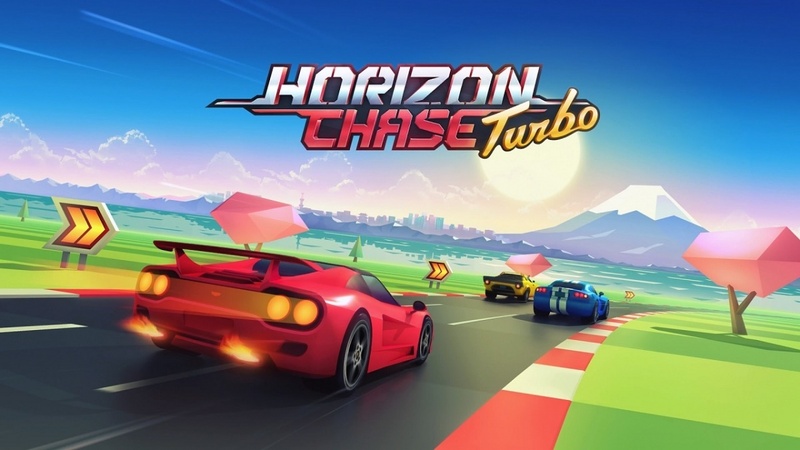 Horizon Chase Turbo is a Driving game developed by Aquiris for the Nintendo Switch video game console. 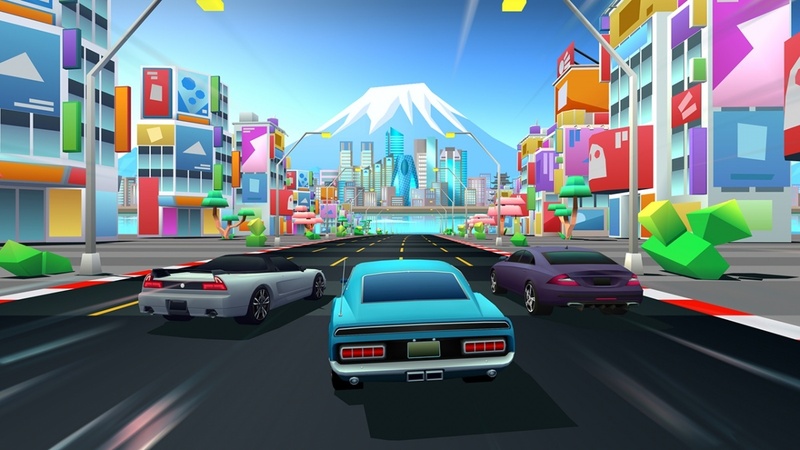 This page contains the latest screenshots, character art and wallpapers for Horizon Chase Turbo. 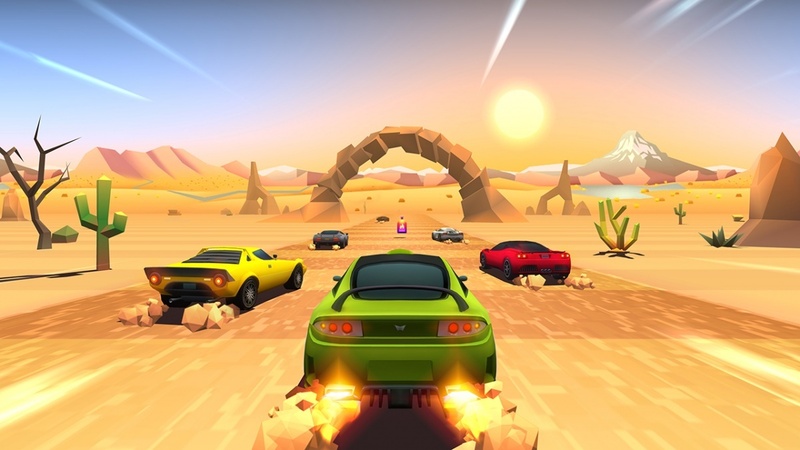 No members own this game - be first to add to your collection! 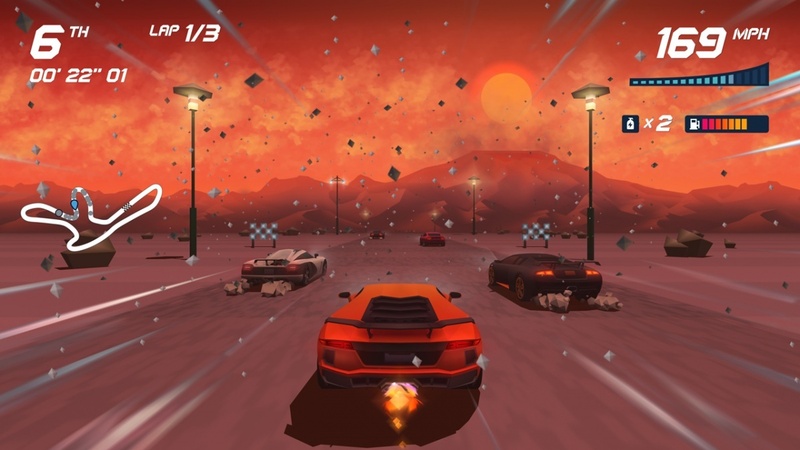 No members want this game yet - be the first to add to your wishlist!